This guide helps local authorities prepare for the new single digital Local Land Charges Register. Prior to migration of the Local Land Charges register, there are a number of tasks that local authorities must complete to make sure their data is ready for digitisation and migration. 21 December 2018 Note added to section 4.1.6 explaining the position on the use of postcodes. 27 September 2018 Addition to 4.5.1 about listed building charge, to reflect to refer to additional objects that may be within curtilage. Added 4.1.11 for personal data information. Added Personal data to glossary. 1 March 2018 Following feedback from local authorities, a number of sections have been deleted resulting in re-numbering and the remaining sections have been significantly rewritten. 27 April 2017 Section 4.1.7: Further clarification on duplicate charges. Section 4.1.11: ‘Reference’ changed to Authority File Reference. Section 4.4.7: amended advice on multi polygon charges. Section 4.5.1: amendments to advice on Listed Buildings. Section 4.5.4: new section on Specific Financial Charges 4.5.4. Updates to glossary. New 'Appendix 1' to reflect changes to specific financial charges and some change of terminology. 25 January 2017 Document retitled. Digitisation & Migration (D&M) renamed Digitisation & Transformation (D&T). Additions to Section 4.5.1 Listed Building Charge. 11 November 2016 Section 2 inserted information on Purpose; Section 4.1.4 inserted information on General Financial Charges; Section 4.1.8 inserted information on existing extents in GIS systems; Section 4.5.1 inserted information on digital data from Historic England and examples; Section 4.5.2 inserted information on Light Obstruction Notices; Definition of ‘curtilage’ added; Appendix 1 updated under General Financial Charge and Light Obstruction Notices. 12 August 2016 Section 4.1.4 Expired charges: paragraph 1 updated. 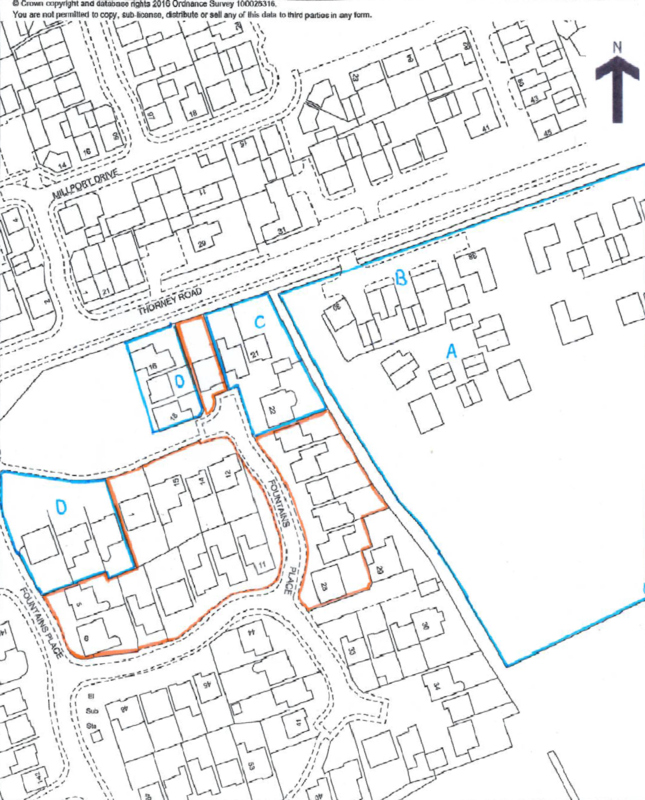 Section 4.1.8 Extent: new content about Land added to refer to plan provided and Appendix 3. Section 4.4.1 Digital records Structure: paragraph 2 and example added. Section 4.4.5 Unique Property Reference Numbers amended to refer to current UPRN. section 4.5.1 Information about Historic England added. Appendix 3 added. Appendix 1 updated. 13 June 2016 First published.